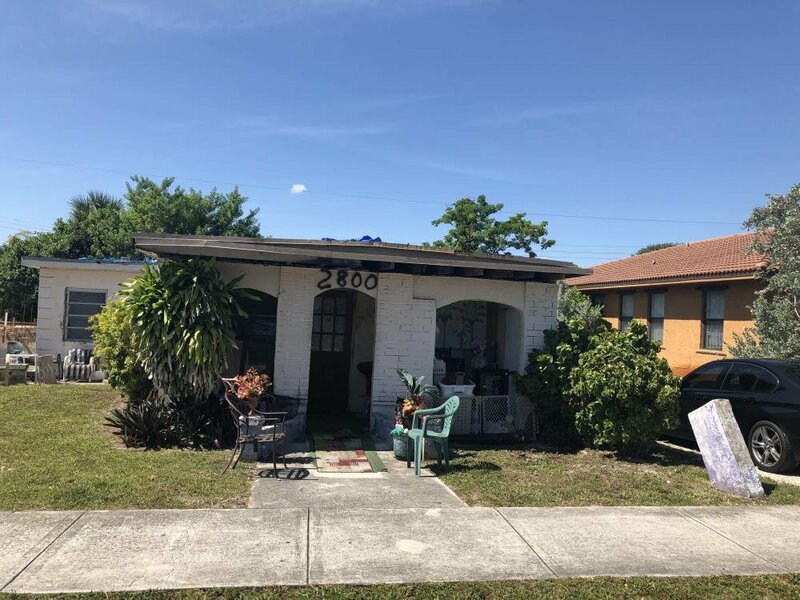 Property is a single-family house being used as duplex 3/2, and 2/1.This an Ideal fix and flip, or great rental potential. The property Needs Full rehab and TLC. Taxes only $1,730.85 for 2017. Rental average over $1,700 a month.